Ideal for first-time players, the Squier Affinity PJ Bass Pack includes an Affinity Series™ Precision Bass® with a powerful split-coil P Bass® middle pickup and a growling J Bass® single-coil bridge pickup. 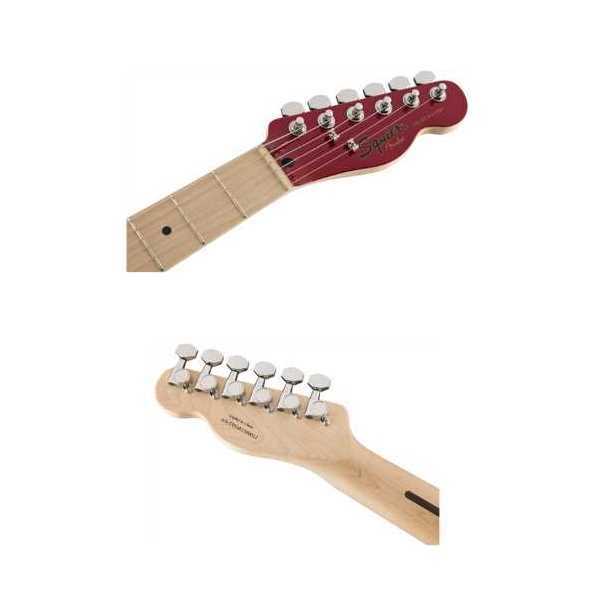 It also features a smooth-playing “C”-shaped neck and a lightweight, comfortable body. The all-new Vintage Modified Jaguar® Bass Special SS (short scale) puts classic Fender looks into a distinctively sharp-looking, great-sounding and super-versatile Squier® bass model. 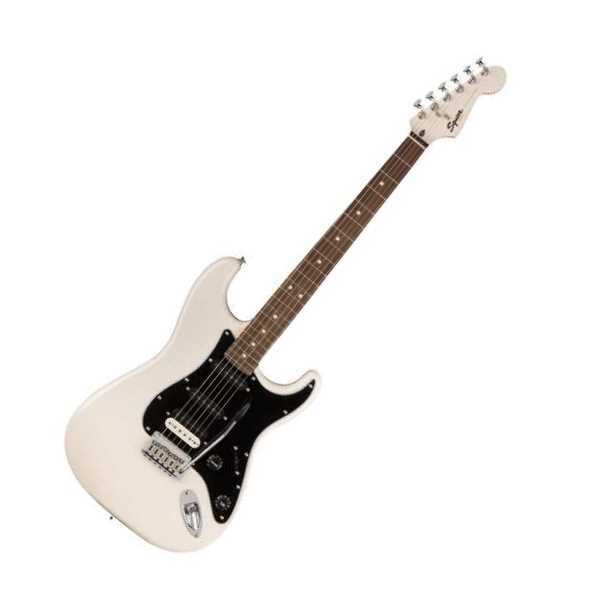 The Classic Vibe Stratocaster® ’50s provides unmistakable ’50s-era Fender® vibe and tone. 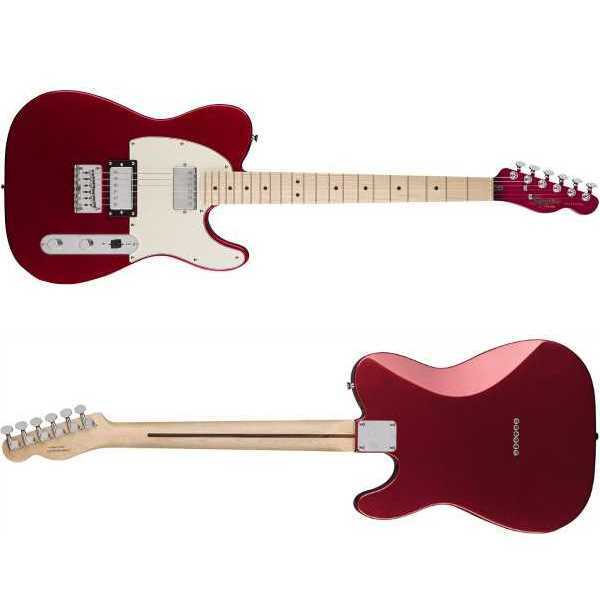 The alder body has a Two-Color Sunburst, Fiesta Red or Olympic White finish. The vintage-tint gloss-maple neck has a maple Fingerboard with 21 medium-jumbo frets and a modern 9.5″ radius. That long-familiar tone comes from a custom set of alnico III single-coil pickups, clear and bright, with terrific sustain even in crunch mode. Custom staggered polepieces provide improved string-to-string balance.